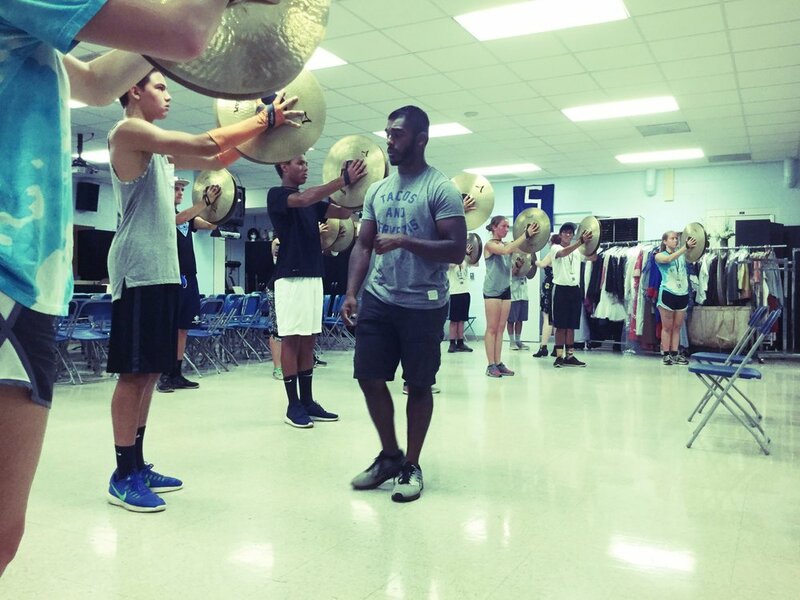 The 2018 United Percussion Cast — United Percussion and Arts, Inc.
United was able to host two very successful audition days in September and October. Over 100 potential members came from many different areas, and even countries to participate in the process. After the evaluation, United Percussion is proud to present it's 2018 cast. We want to wish congratulations to those who were awarded a spot, and also want to commend everyone who was a part of the audition process. Look for more exciting news and announcements as we start the 2018 season.